Saturday, June 10, 2017 GET READY TO LAUGH IT UP? We have a special show for the fathers… Treat the father in your life to a night of laughs and memories. 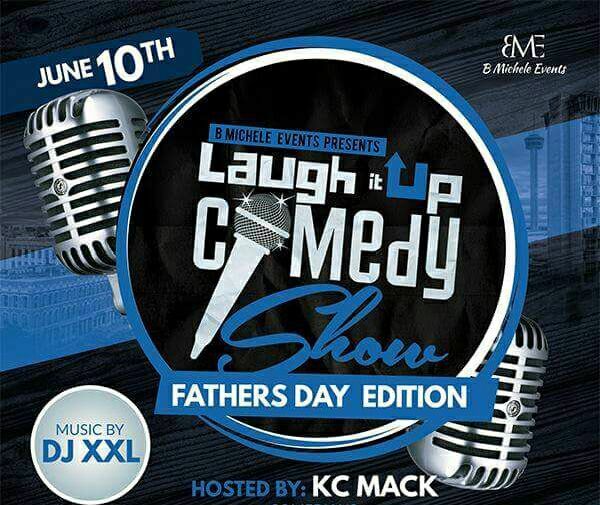 Host Comedian KC Mack will be getting the laughs started.. along with Aaron Suerez from Laredo Texas, Featuring Comedian Derrick Jack from Dallas,TX and our headliner… ALL THE WAY FROM MIAMI Comedian Spunky Robinson. 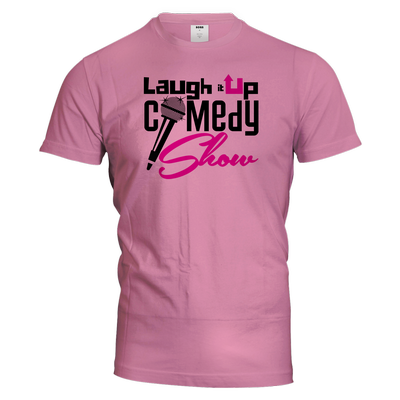 A portion of the proceeds will be donated to Suit-Up Mentor and Clothing Program.